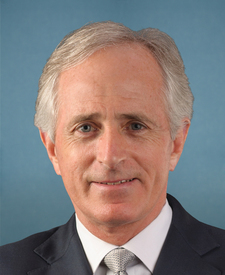 Compare the voting records of Bob Corker and Tim Scott in 2017-18. Represented South Carolina. This is his 5th year in the Senate. 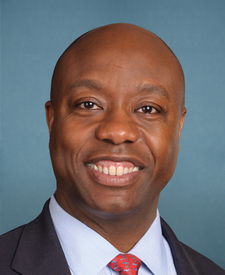 Bob Corker and Tim Scott are from the same party and agreed on 93 percent of votes in the 115th Congress (2017-18). But they didn't always agree. Out of 572 votes in the 115th Congress, they disagreed on 40 votes, including 6 major votes. March 23, 2018 — A bill to amend the State Department Basic Authorities Act of 1956 to include severe forms of trafficking in persons within the definition of transnational organized crime for purposes of the rewards program of the Department of State, and for other purposes. Motion Agreed to by a margin of 33 votes. Cloture Motion Agreed to by a margin of 37 votes.